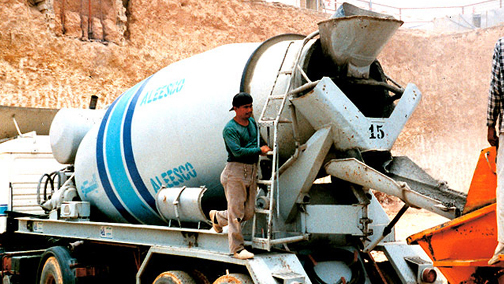 All cementitious materials are stored in purpose made silos, to preserve their quality. At our principal batching facility in Sulay, we have 3 x 500MT silos, along with several smaller silos to store other cementitious materials, such as PFA and GGBS. This gives a storage capacity of over 2,000MT, allowing us to stockpile cement, to ensure that disruption in supply will not affect our ability to deliver our customer's requirements. Our other satellite plants are equipped with a minimum of 3 storage silos each, allowing us to provide a variety of cementitious materials, depending upon demand. 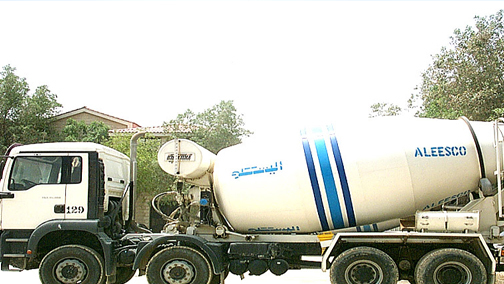 All aggregates and sand required for the manufacture of high quality concrete, are sourced from approved crushers in the Riyadh environs. At our principal Sulay facility, we also have an aggregate washing plant to provide a superior quality option when required. The plant is capable of processing material at a rate of 350MT/Hr. At our principal Sulay facility we have a storage capacity for aggregates and sand of approximately 4,500MT, split into shaded bays, keeping the aggregate clean, and free from contamination. There are sufficient bays to allow a variety of materials to be stored separately, to cover any special customer requirements. Our other satellite plants have similar shaded storage facilities, commensurate with the local requirements. These value added products can be used in the concrete, to provide a high specification durability requirement. Such products require special consideration with regard to storage, feeding and mixing, which ALEESCO are very experienced with. ALEESCO can also offer advice to Contractors, concerning placing and curing, due to long experience with these materials. a) Two batching plants Liebherr Betomix 2.0 (made in Germany) fully computerized are able to produce 90 cubic meter per hour each, i.e, total batching capacity 180m3/h. 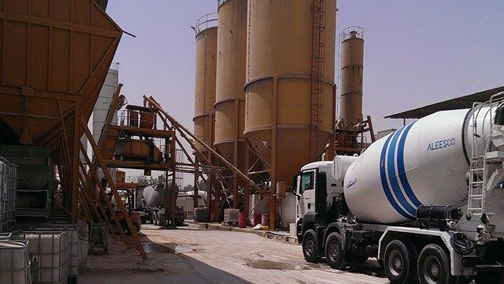 These plants are installed and operational at our site located at sullay area, Riyadh. Our production capacity is 180 cubic meter per hour.The technical specifications of the plants are enclosed herewith. Plant A 180 m3 /hr. 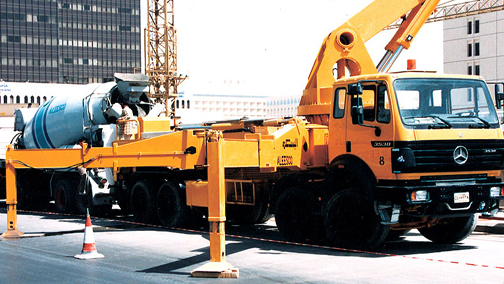 Plant C 100 m3 /hr. Total 400 m3 / hr. b) Batching Plant-II Al-Kifah 3.0 having fully computerized ( British ) technology which is loacted at kashm Al-Aan ( National Guard Military School). c) Batching Plant-III CIFA( MADE IN ITALY) located at Kharj road.Production capacity is 120 m3 / hr.